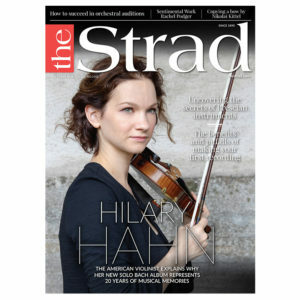 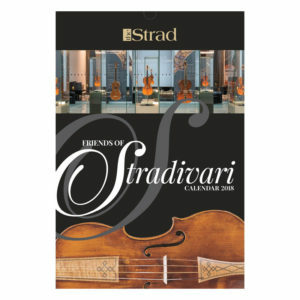 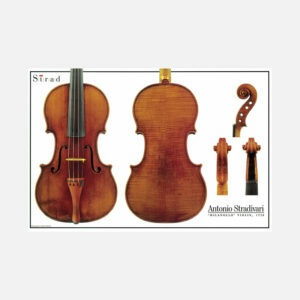 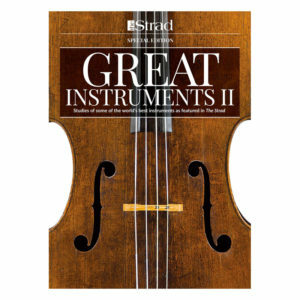 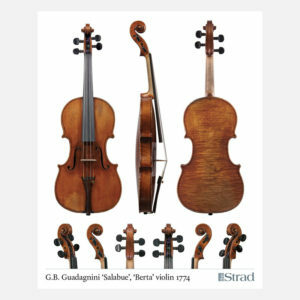 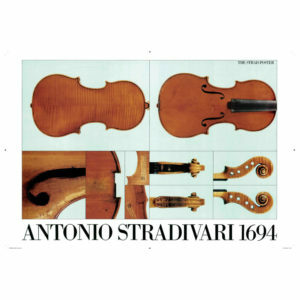 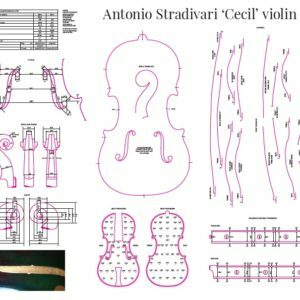 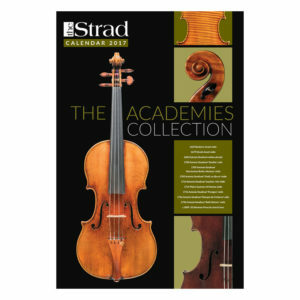 The Strad Calendar 2019 brings together twelve of the finest instruments ever made by Antonio Stradivari. 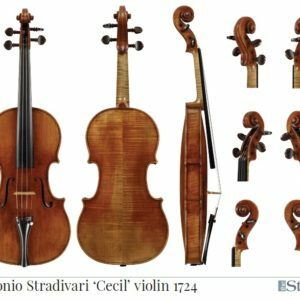 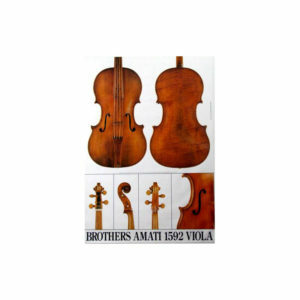 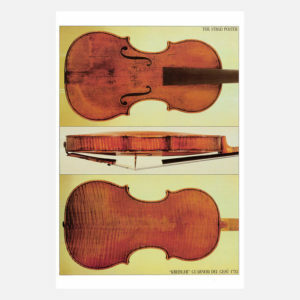 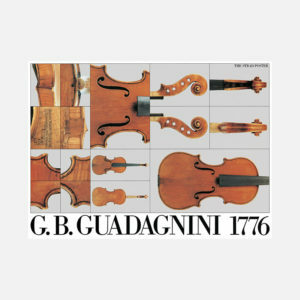 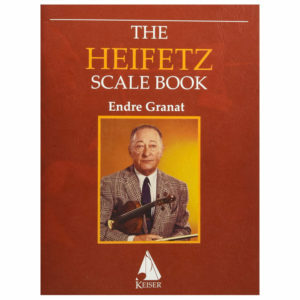 The collection includes ten violins, nearly all from the master luthier’s ‘Golden Period’, as well as the ‘Gibson’ viola – one of only eleven surviving Stradivari violas – and the ‘Bonamy Dobrée, Suggia’ cello. With high-resolution photographs all taken by Jan Röhrmann, this is the first time in a decade that the Calendar has been devoted exclusively to Stradivari instruments – all of which can be viewed at the Tokyo Stradivarius Festival, taking place this year from 9 to 15 October at Tokyo’s Mori Arts Center. 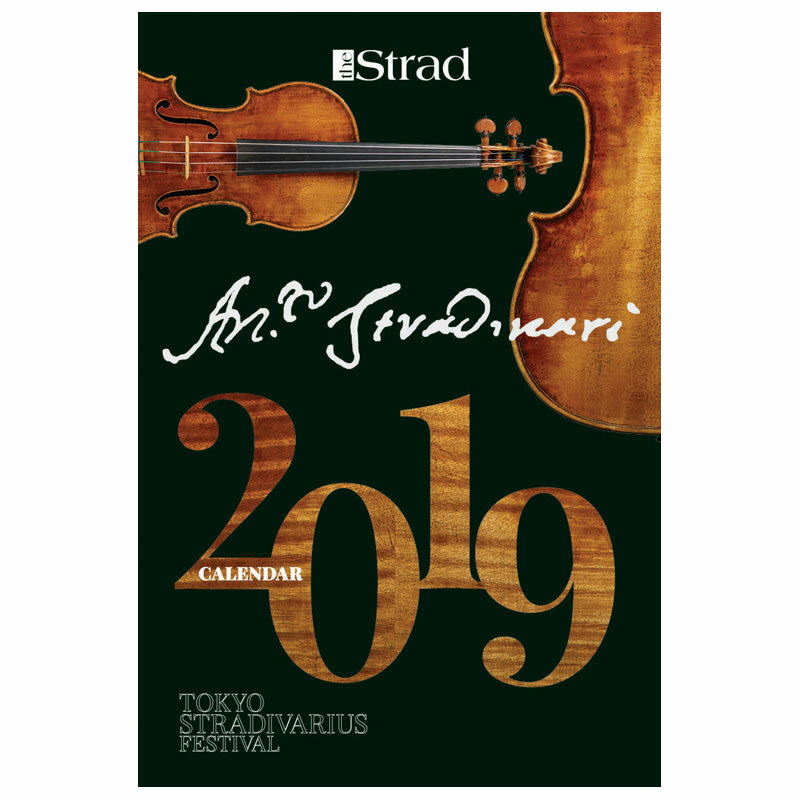 Tag your photos with #2019stradcalendar on Instagram.